A highly educated and experienced team of engineers and technical collaborators are daily at your disposal! GCM considers health and safety, as well as quality and service orientation, as an absolute priority and have the disposal of a VCA** security certificate. 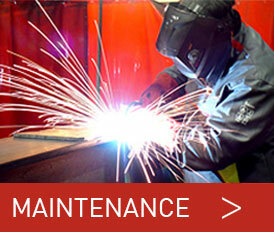 Maintenance is one of the key activities within GCM. These maintenance activities will be taken place 24/7 in a varied number of industries. 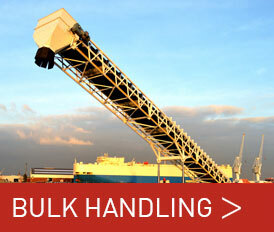 GCM is a turn-key supplier of trans-shipment and conveyor installations for the bulk handling and recycling industry. GCM offers a study and engineering department for project design in 2/3D, workshop of constructions and machinery and a maintenance and mounting department, 24/7 available. 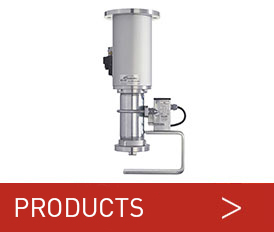 GCM is always for innovation, unique design features and right sized for market conditions. 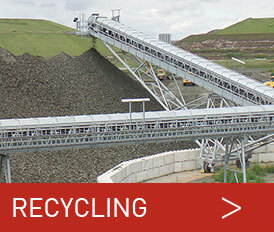 Modular capability, cost savings and improved performance on equipment.